A safer, cost effective alternative to more harmful solvents that isn’t targeted for phase out and offers excellent cleaning performance. 300ml. 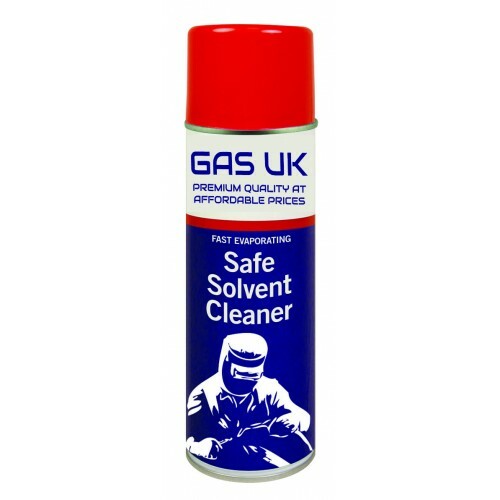 A non flammable solvent cleaner with a wide margin of safety. Reduced emissive & drag-out losses reduce energy & reduce volume of fluids used. Zero ozone depletion potential & low global warming potential. Consistently high cleaning performance levels across a wide range of critical applications.